Just out courtesy of those fine folks at French Express is the latest track from Disco showstopper Moon Boots. After a gradual build up, this guys had an amazing twelve months, delivering track and reMixes that have cemented his reputation is a purveyor of the finest poolside sounds. Weaving House and Disco sounds into a laid back groove, Moon Boots kills it every time. C.Y.S., his latest tune, lifts Total’s Can’t You See’s vocal line and repurposes it for his own variety of smooth jams. With loose keys and floaty pads drifting over a rock solid House beat, Mood Boots conjures a chill, summery, mood with an easy dancefloor flavour, This ones warm, and not just warm weather warm, it’s got a warm House vibe that’s so easy to sink into. 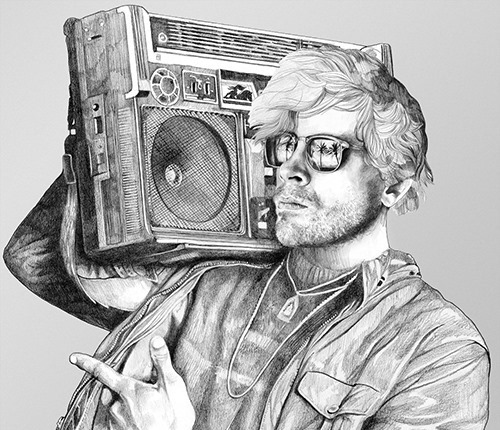 ♫ Moon Boots – C.Y.S.